"In Febuary of 1967, the organizers announced the target tonnage had been signed up and the Raisin Bargaining Association (RBA) began its existence. Once the announcement was made that the RBA was in operation, many additional growers signed on, increasing the tonnage represented by the Association significantly. It was quite obvious the efforts to establish a bargaining association included many growers, but Ernest Bedrosian was recognized as the "father" of the RBA and was elected to be its first president. "Nef, Clyde E. The fruits of their labors: a history of the California raisin industry under federal and state marketing orders. Clovis, CA: Malcolm Media Press, 1998. Print." Why was the RBA created? 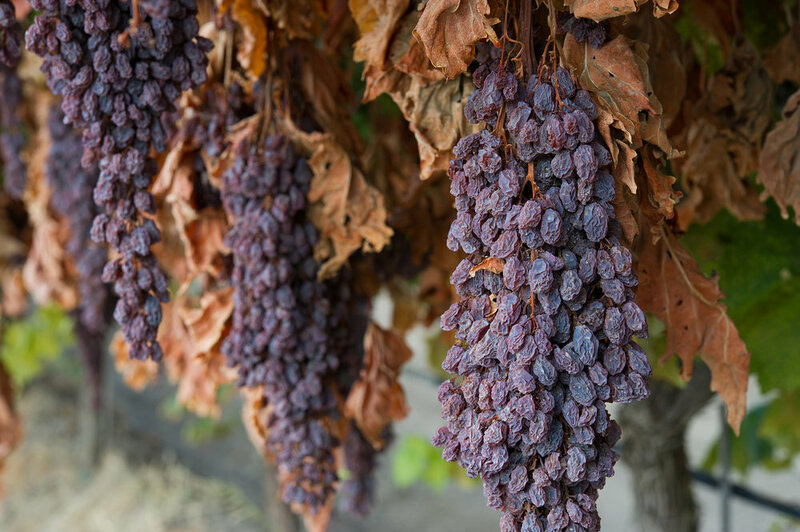 Prior to 1967, California’s raisin farmers faced the burden of negotiating their own price for raisins. Growers were paid through “open price” contracts. They didn’t know how much or when they would be paid for their raisins. These “open price” contracts led to great disparity and financial hardship for many raisin farmers. A courageous group of farmers took a bold step and the RBA was formed! To reach a responsible field price for the raisins produced by members of the Association. To support activities which increase the demand for California raisins domestically and abroad. To improve and update the Federal and State marketing order programs. To represent members of the Association on policy matters dealing with labor, water, chemical usage, taxes and politics. To maintain communications with our members using an effective staff, newsletters, districts, and annual meetings. To remain the largest organization in the California Raisin Industry. To Represent members of the Association in annual price negotiations with signatory packers. Further, to support policies and programs which protect our members’ cash flow and real property equity.